Dmitriy Chulkov is a Professor of Economics and Management Information Systems and teaches both undergraduate and M.B.A. courses in these two areas. Dr. Chulkov is an award-winning teacher recently honored with the oldest and most prestigious distinguished teaching award at Indiana University, the Frederic Bachman Lieber Memorial Award. 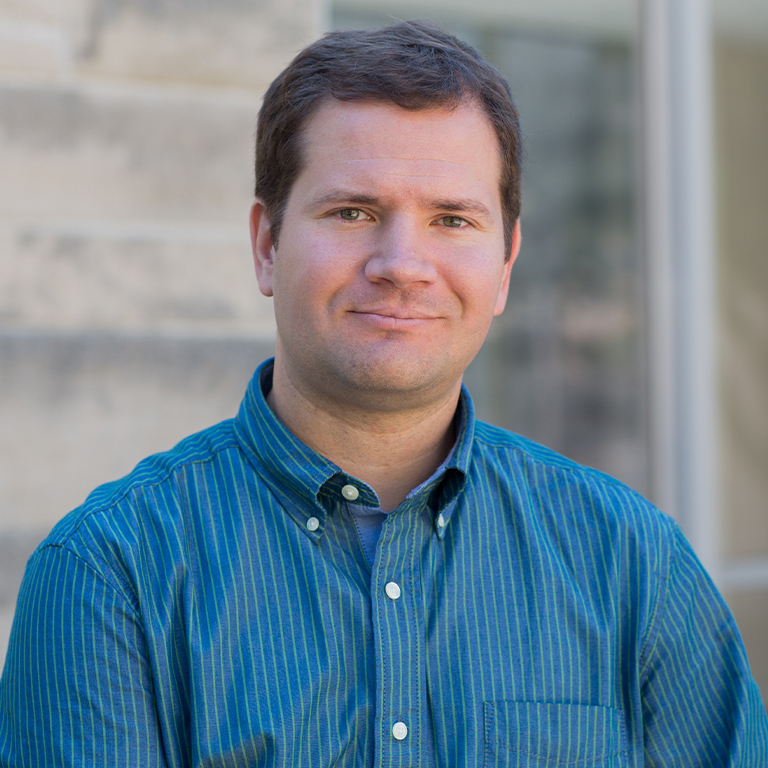 He has also been selected for the Claude Rich Excellence in Teaching Award as well as several annual IU Trustees Teaching Awards. He is a member of the Faculty Colloquium for Excellence in Teaching (FACET) and Beta Gamma Sigma. Dr. Chulkov's research interests include issues in the economics of top management teams and project management of information systems, as well as scholarship of teaching and learning. His research has been selected for several research awards, including the 2014 Indiana University Kokomo Distinguished Research Award. His recent publications appeared in the Journal of Business Research, Journal of Economic Studies, Information and Computer Security, Journal of Transportation Security, Journal of Education for Business, and other journals. He received research support from the Department of Homeland Security, Indiana University, Western Kentucky University, Faculty Colloquium for Excellence in Teaching, and other agencies. Originally from Russia, Dr. Chulkov has professional experience working for international companies including Procter & Gamble. He holds a bachelor's degree with honors from the International University in Moscow, Russia. He earned his Ph.D. and M.S. degrees from the Krannert Graduate School of Management at Purdue University.